Click the Function button and, in the drop-down menu, select Create Bezier or Create Ease. 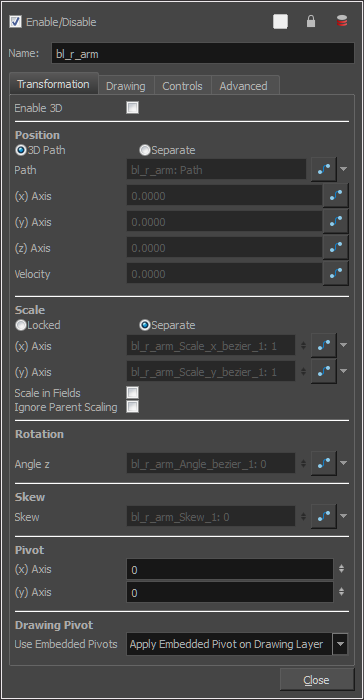 Create a 3D Path, Bezier, Ease or Velobased curve. You can also create an Expression column—see About Expression Columns.